When's the last time you had a vacation? Win an all-expenses paid trip to Southern California! Between the two of us we have 50+ years in full time youth ministry. We created Download Youth Ministry to help youth workers win in their vital role by providing resources that are: High Quality, Easy to Use, Inexpensive, and Trench-tested. We’re youth workers and we value any tool that helps get the job done so we can spend more time ministering to students. We think you’re in the same boat. We know our content is solid and it works–we’ve used it to strengthen our own ministries, and we’ve found other youth ministry friends who have given us their best material that do the same. We really hope you find some of our stuff helpful to you and your ministry. Join a few thousand close youth worker friends from around the world for support, collaboration, encouragement and growth. Check out the DYM Podcast Network. A collection of shows to help you win in youth ministry. The network is led by the longest-running podcast in youth ministry history! Ministry is never done. There are always more people to care for and programs to plan. Focus on what ONLY YOU can do. 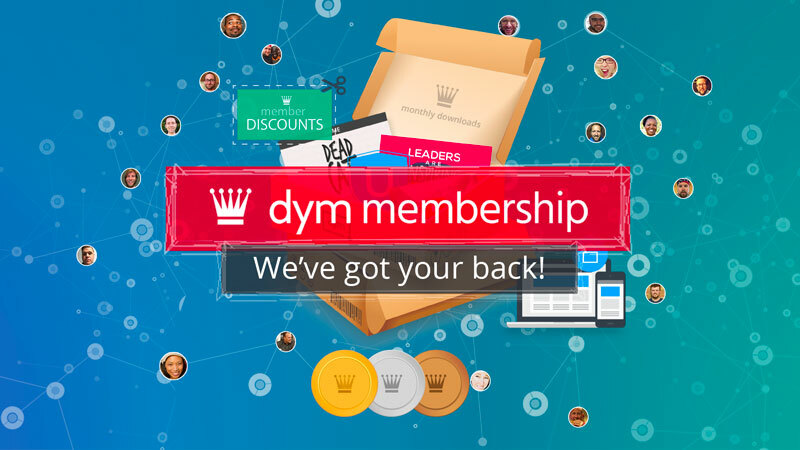 Member discounts starting at 25% off and monthly store credit for the DYM store. 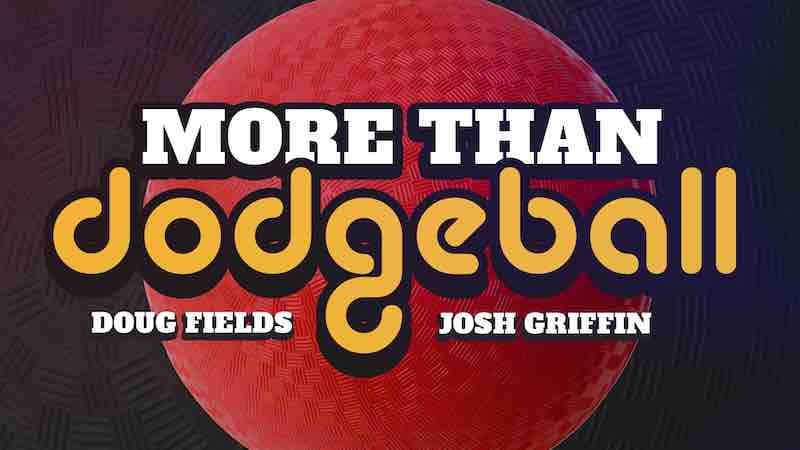 1 digital box of brand new youth ministry downloads every month that are exclusive to members. Access to incredible DYM apps to make you look GOOD and make your life a lot easier. Give yourself the space to focus on relationships. Take the next step. Great training for your leaders is critical. 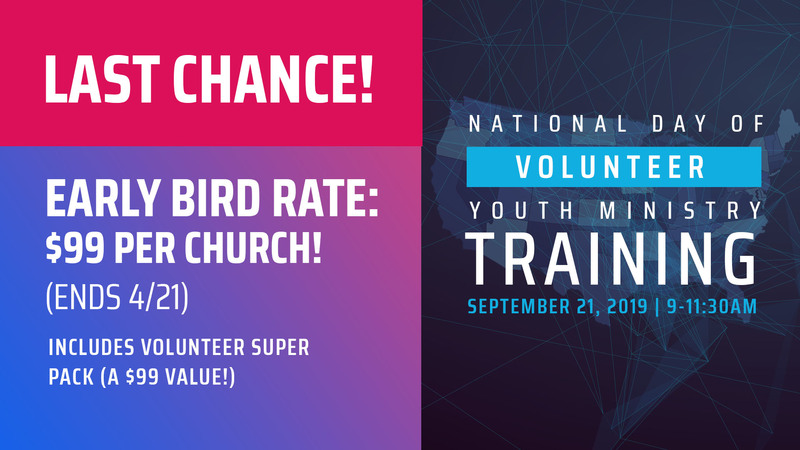 DYM University provides instant training for you or your leaders from the premier thinkers and communicators in youth ministry. Just add WiFi -- Bite sized (10-minute) on-demand video sessions on all sorts of youth ministry topics, and interactive quizzes to help leaders plan to apply what they learned. Try DYMU for free with this session from Doug Fields, "Understanding Relational Ministry".